April practises exclusively in the areas of probate, trusts (including ToLATA), charities and Court of Protection. 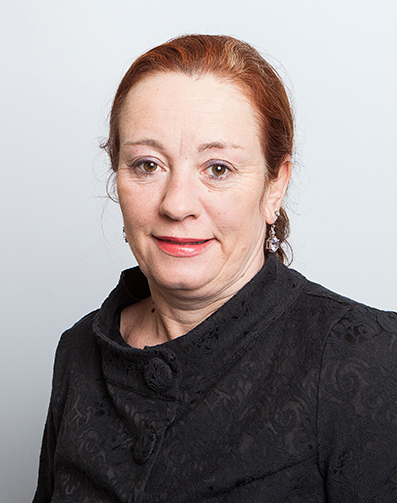 Before being called to the Bar April worked in charities as a “professional beneficiary” and was one of the founder members of the Institute of Legacy Management, which is now the nationally recognised body for legacy officers. She regularly advises on all aspects of non-contentious probate and trusts, whether it be to the executors or beneficiaries. She has an expert working knowledge of probate procedure and practice.